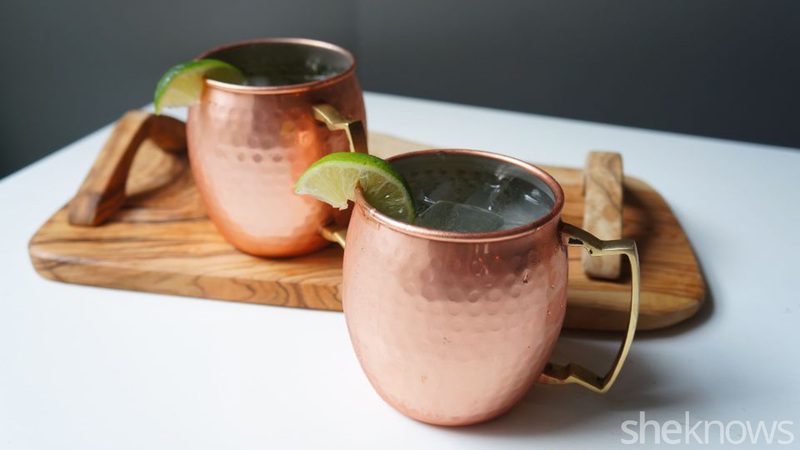 Summer is almost over, but there’s still some prime Moscow mule sippin’ time left. 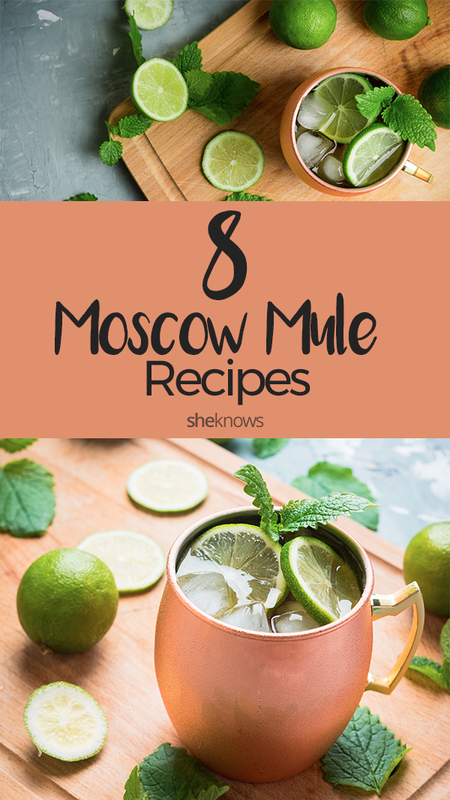 Actually, part of the reason we love Moscow mules so much is the fact that you can pretty much drink them year-round. They’re super-refreshing when it’s hot, but also keep you warm in the fall and winter when things get chilly. In essence, they’re nature’s perfect cocktail. 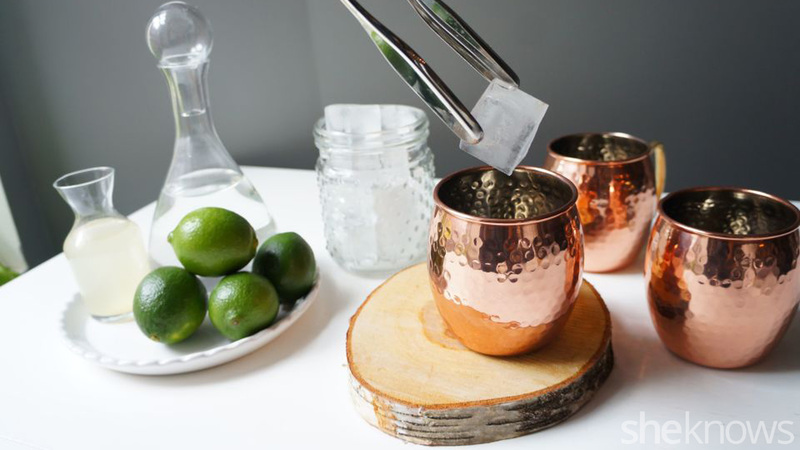 We’ve got the step-by-step guide on how to make a traditional Moscow mule, as well as seven more not-so-traditional variations. 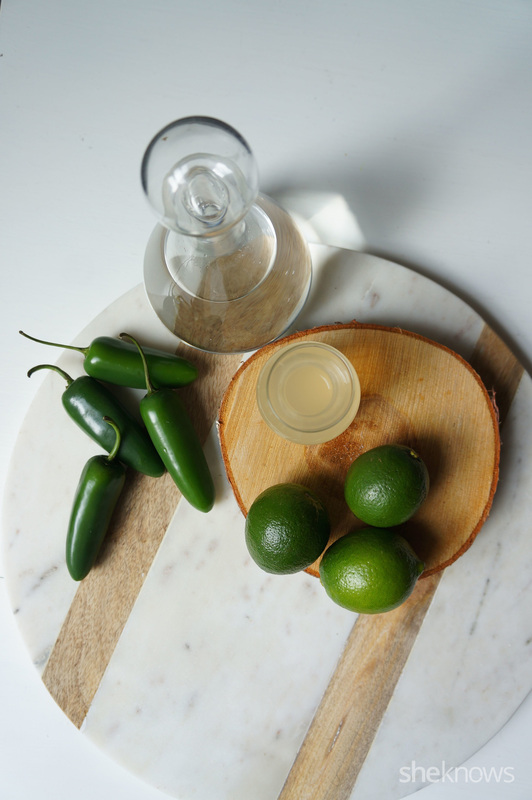 Because who hasn’t had a hankering for a Moscow mule Jell-O shot, right? 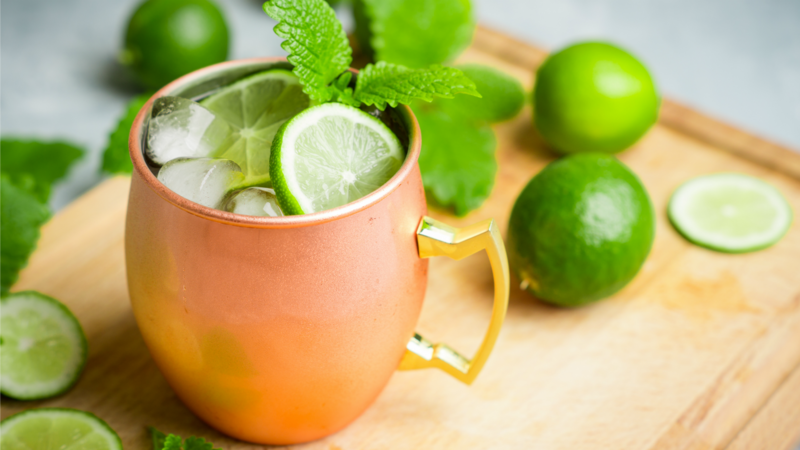 The trick to making a great Moscow mule is using ginger beer, not ginger ale, which is much sweeter and lacks the spicy ginger kick of ginger beer. Mix all the ingredients together, pour over ice and serve in a copper mug if possible. This is the slender, aromatic sister to the original. 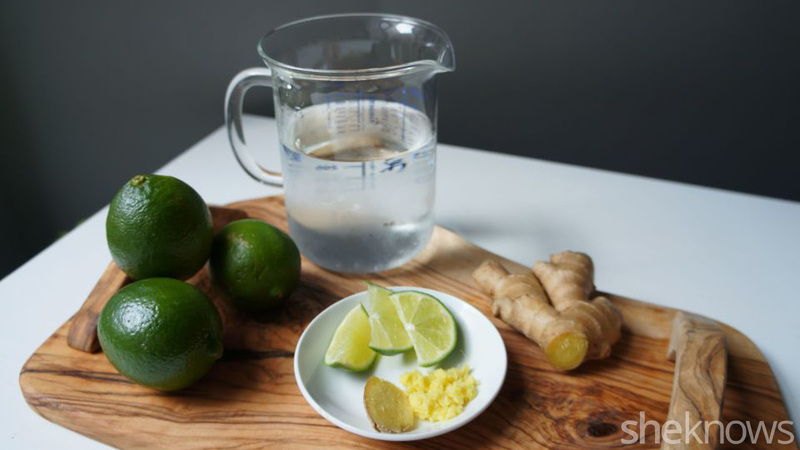 Omitting the ginger beer cuts out the sugar, and adding fresh ginger provides flavor as well as a host of health benefits. Peel and grate the fresh ginger. Muddle with the lime juice and 1-3 wedges of lime. Stir in the vodka and serve over ice. Top off with sparkling water. Garnish with lime. Adding fresh berries boosts the existing flavors and creates a beautiful color. I like to cut back on the ginger beer to allow the berries to really shine through. 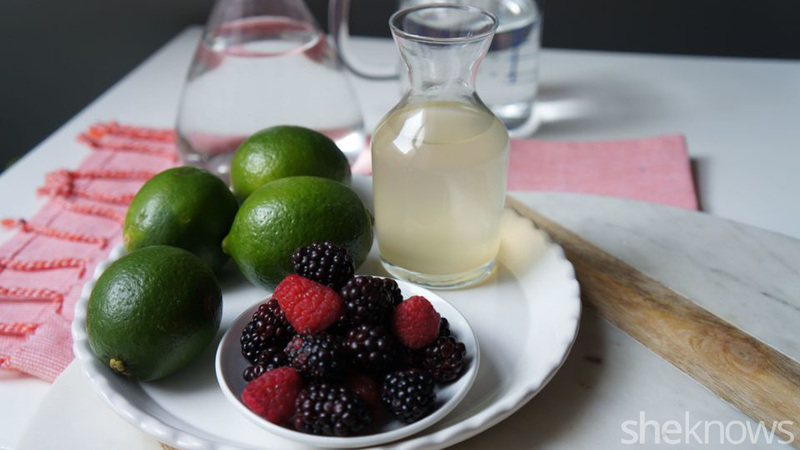 Muddle the berries with the lime juice. (I used blackberries and raspberries, but I’ve also made this with strawberries and blueberries; just use whatever you’ve got on hand or whichever fruits seem the ripest.) The berries should break down quickly as you muddle them creating a syrup-like texture. Add the ginger beer and vodka. 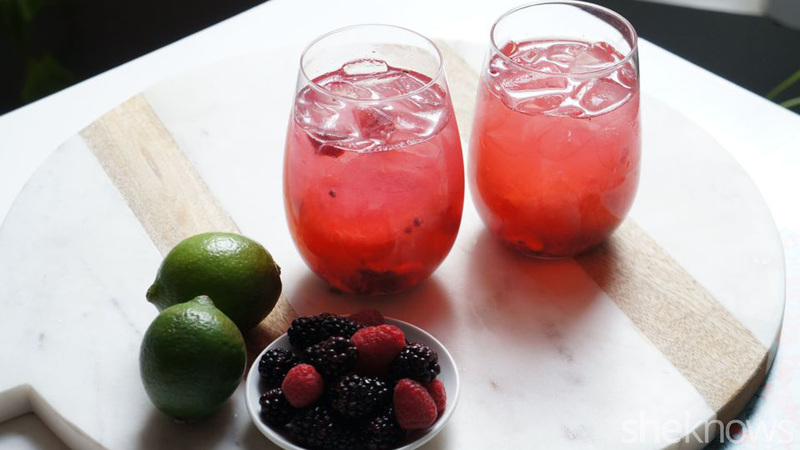 Pour over ice and top off with sparkling water. I used about 3-4 slices of jalapeño per cocktail, but I’m a wimp when it comes to spicy food so feel free to adjust the heat level to your liking. 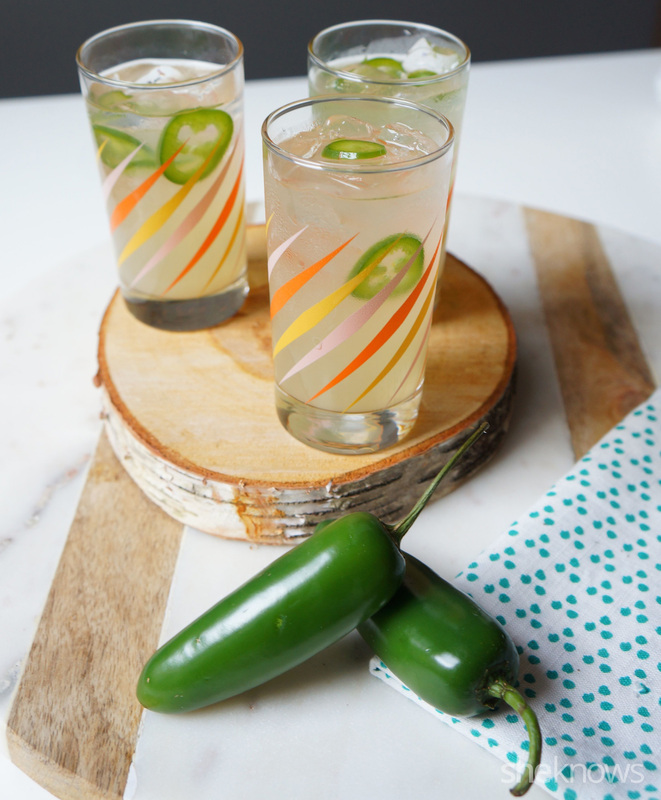 Thinly slice the jalapeno and muddle a few slices with the lime juice and orange liqueur. Stir in the vodka and ginger beer. Serve over ice. 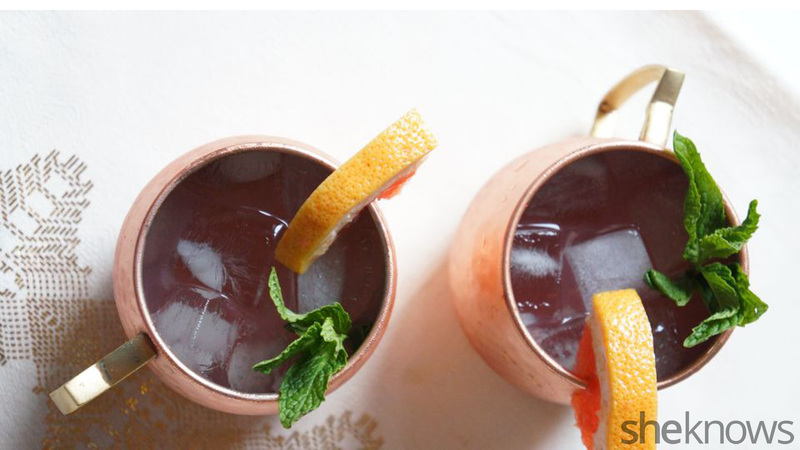 Inspired by the Long Island iced tea, this mule packs a punch. It is definitely strong, but it’s surprisingly light and delicious. 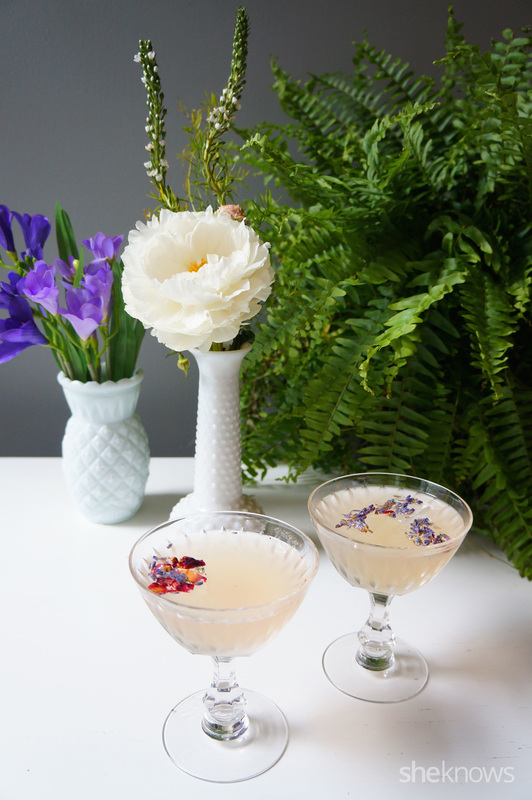 This drink is sophisticated and whimsical at the same time. I love the combination of lavender, lemon and elderflower; it’s floral, fragrant and delightful! Remember to use culinary lavender or you’ll wind up with something that tastes more like soap than food. You can find lavender syrup in some specialty markets, but making your own is really easy. Combine the sugar and dried food-grade lavender in a heat-proof bowl. Pour boiling water over the sugar and lavender, and stir for a few seconds until the sugar is dissolved. Let the lavender steep for 10-15 minutes. 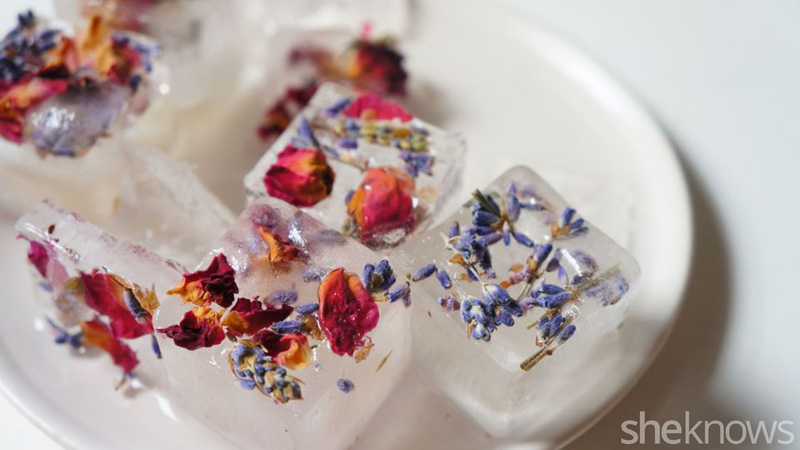 Combine all the ingredients, stir and serve over lavender ice cubes. The combination of juices creates a tart and refreshing drink; feel free to switch in other types of citrus like blood oranges, clementines or Meyer lemons depending on the season. 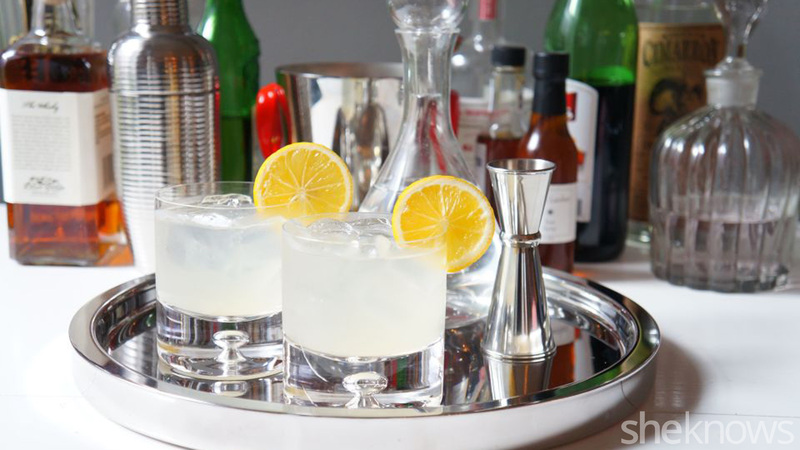 Stir together all the ingredients, serve over ice and garnish with grapefruit and mint. 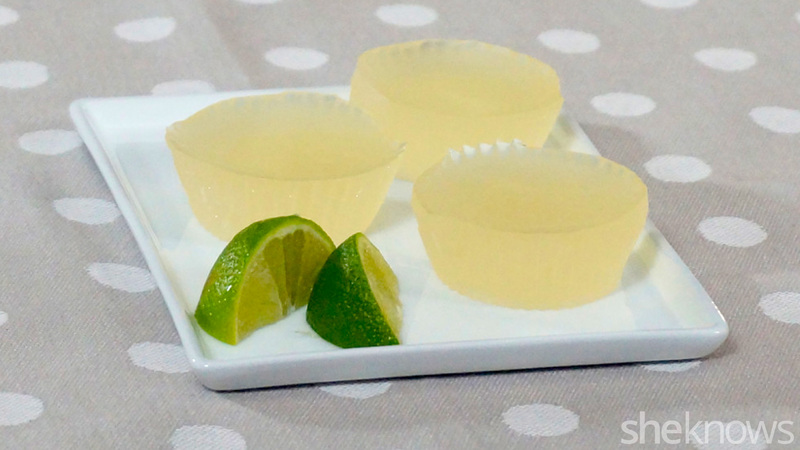 Here’s one more way of enjoying Moscow mules: a grown-up Jell-O shot. I made these for a party six months ago and I’m still getting requests for them. Get the recipe here. Originally published May 2015. Updated August 2017.